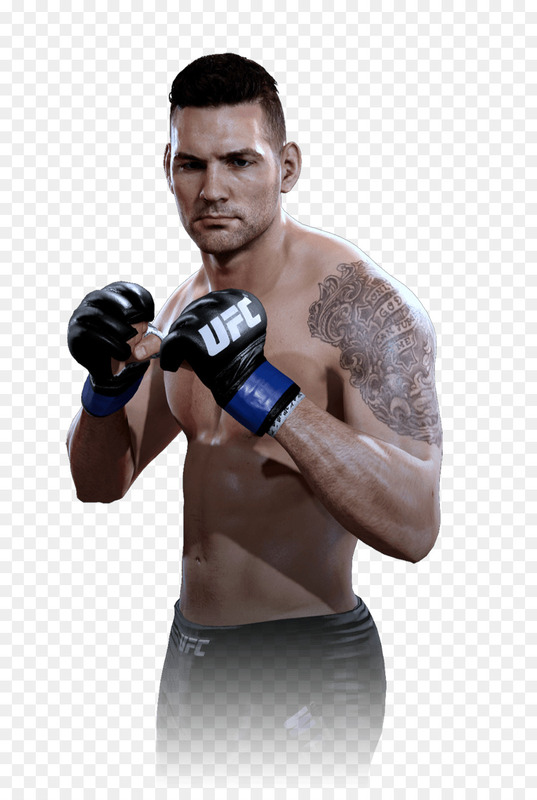 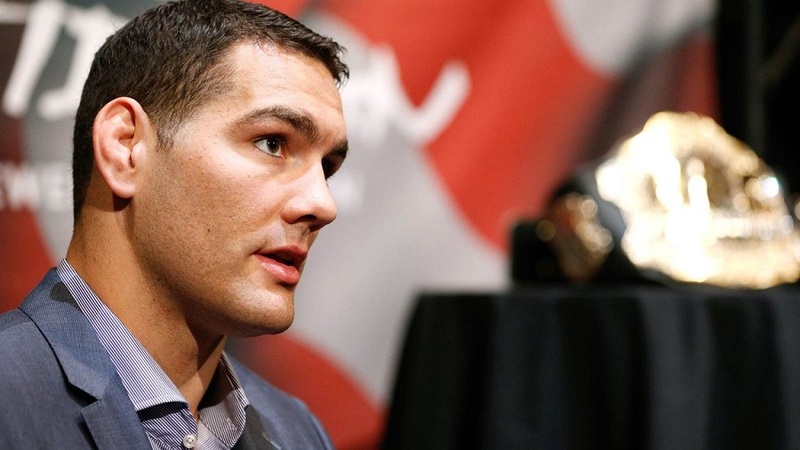 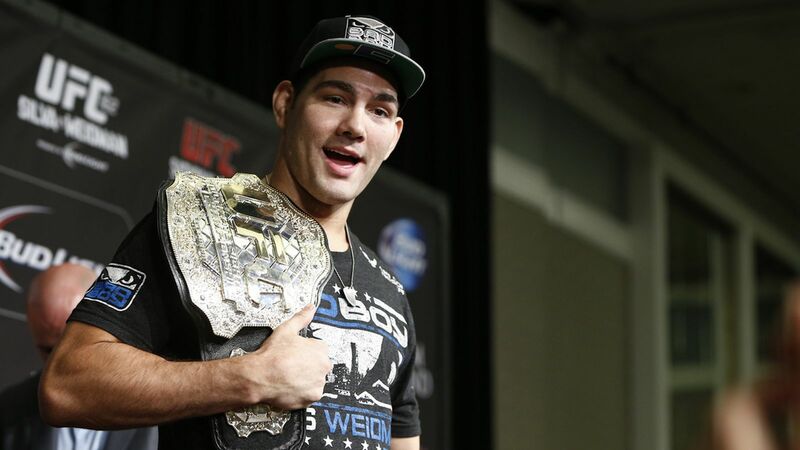 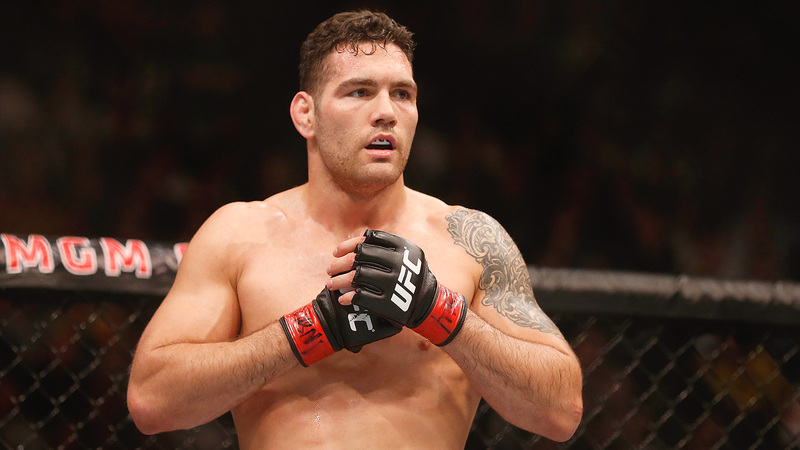 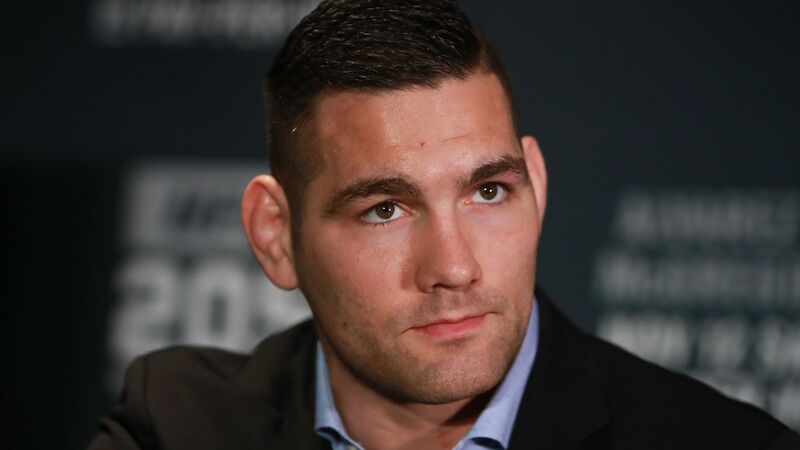 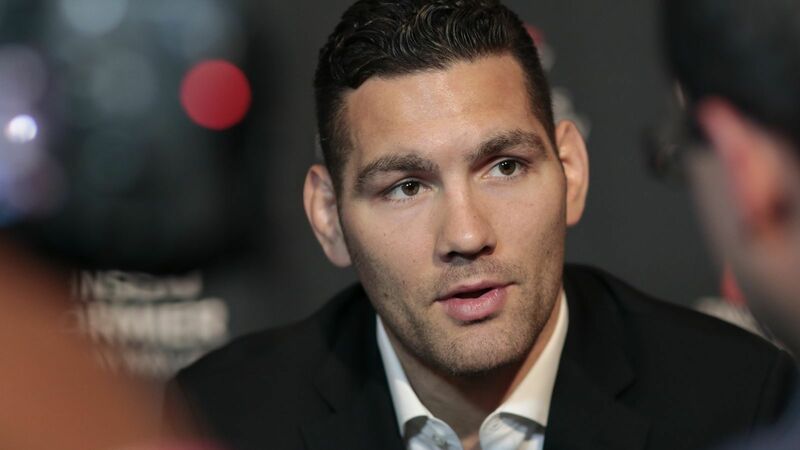 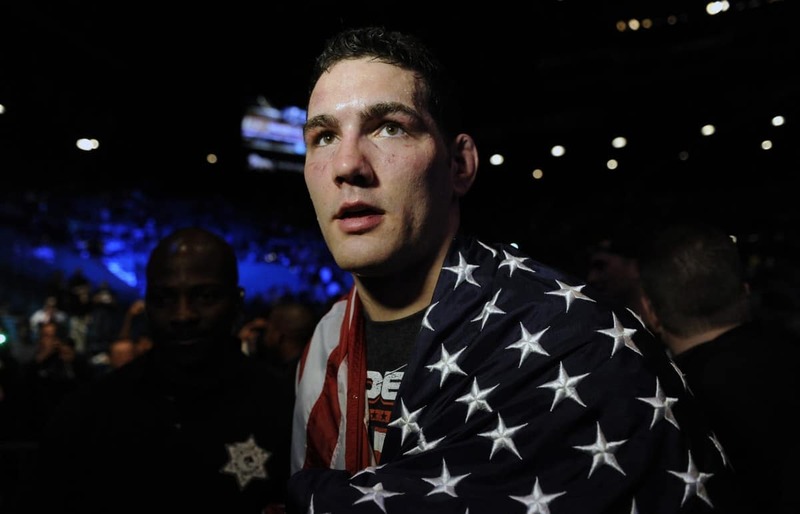 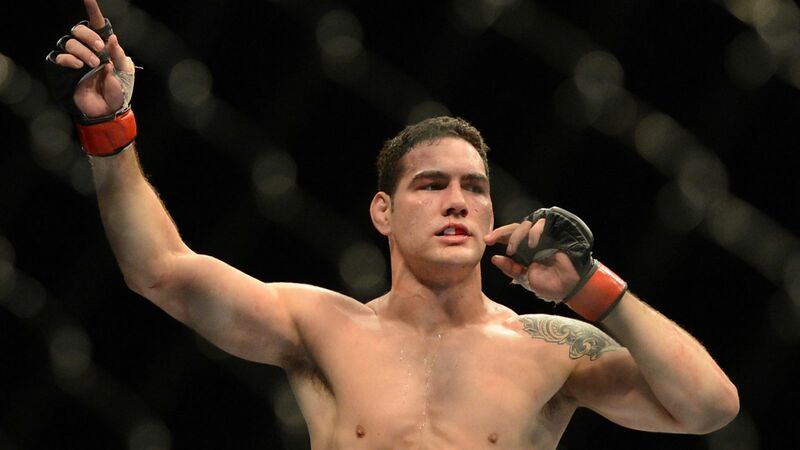 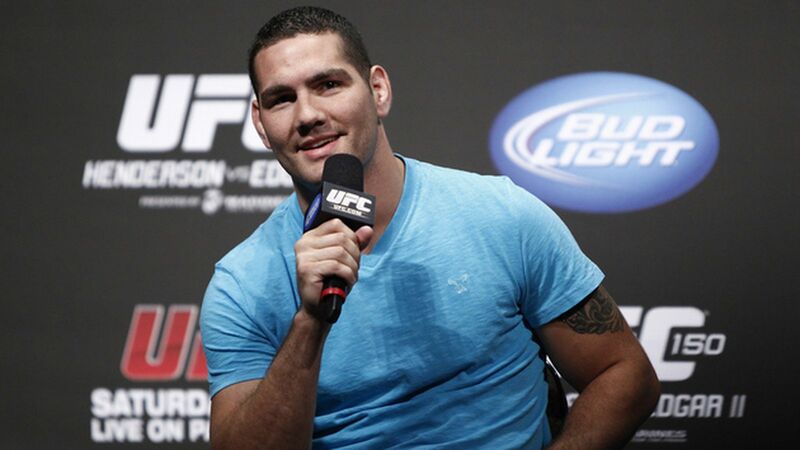 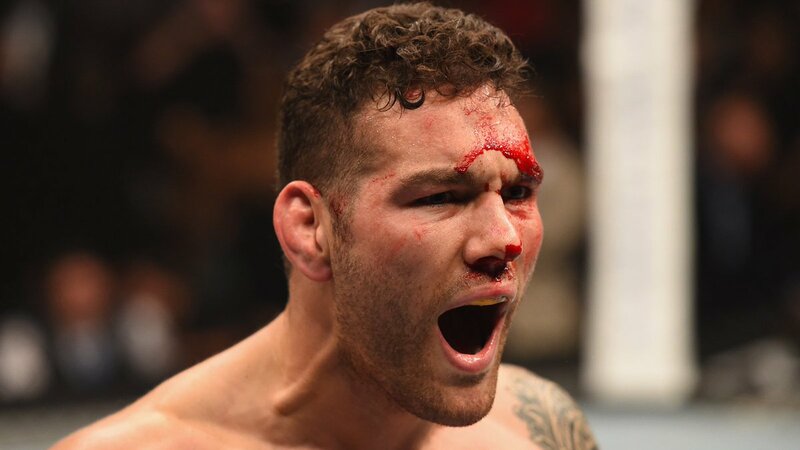 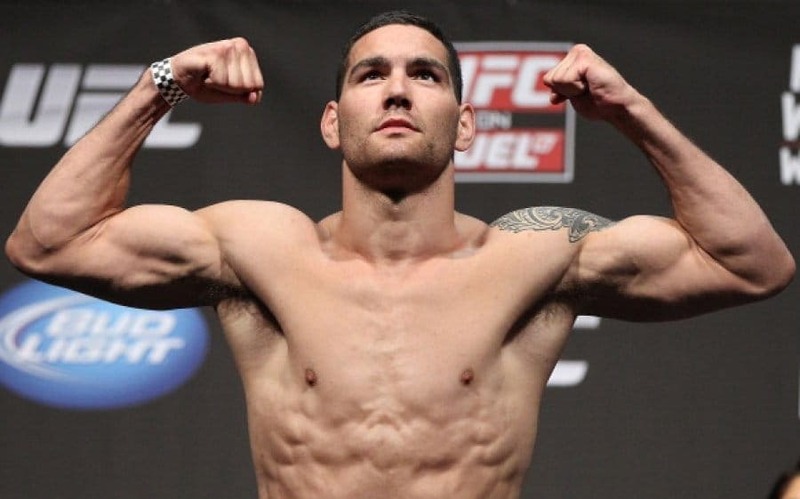 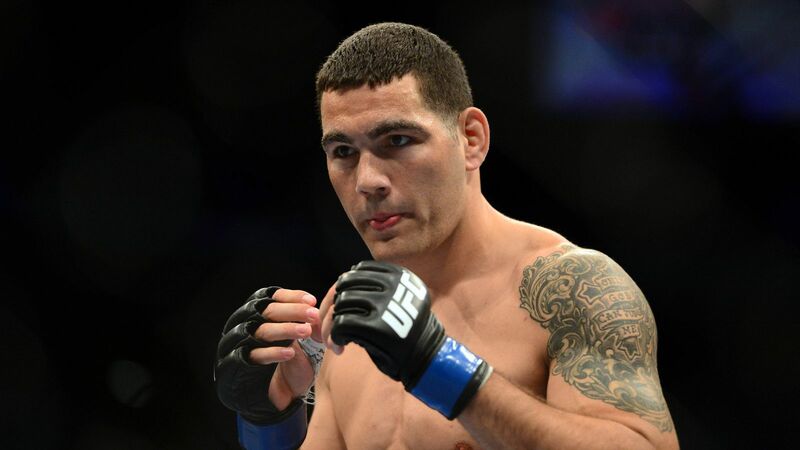 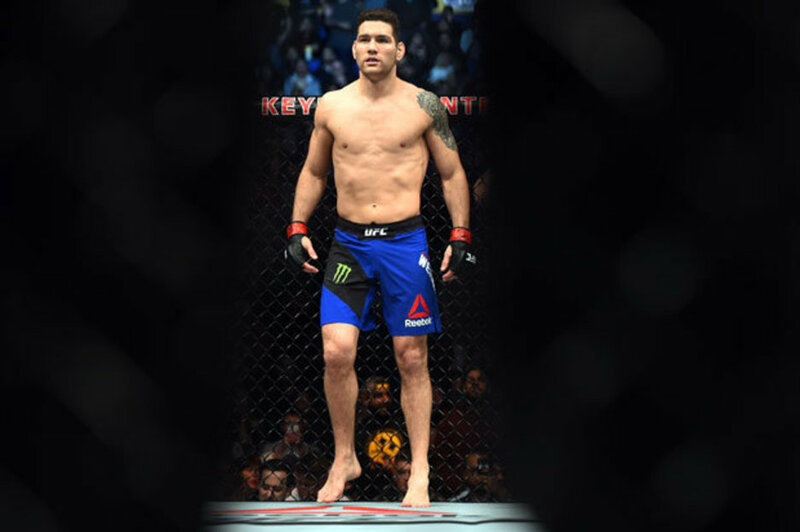 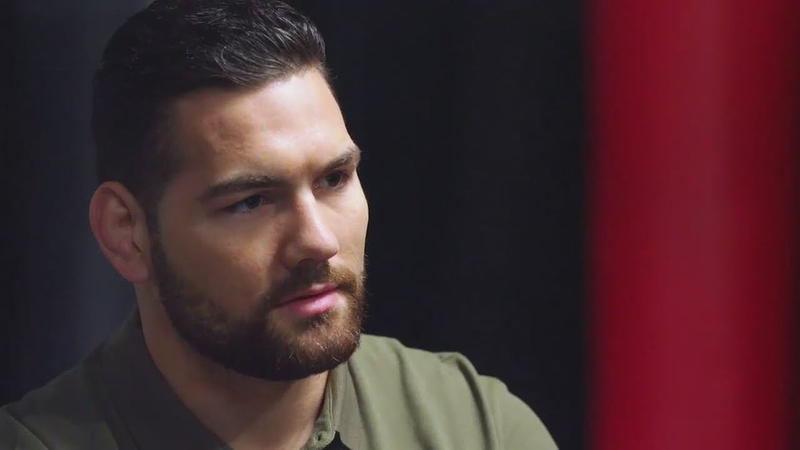 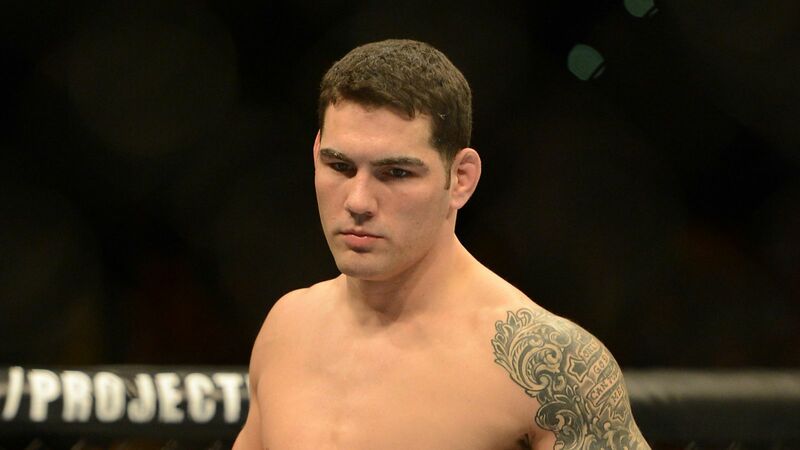 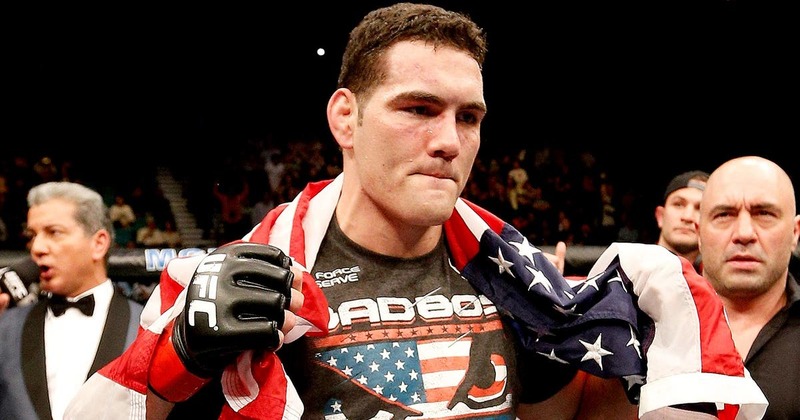 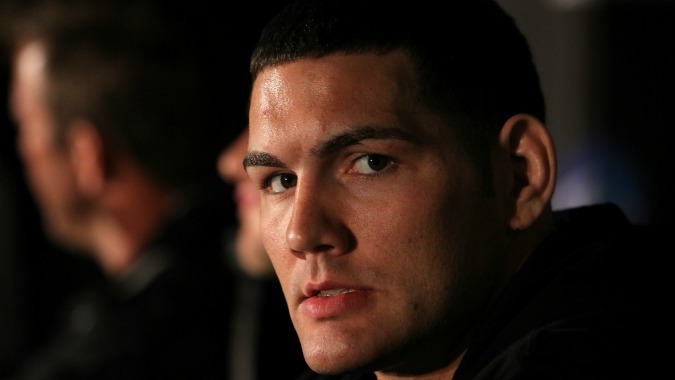 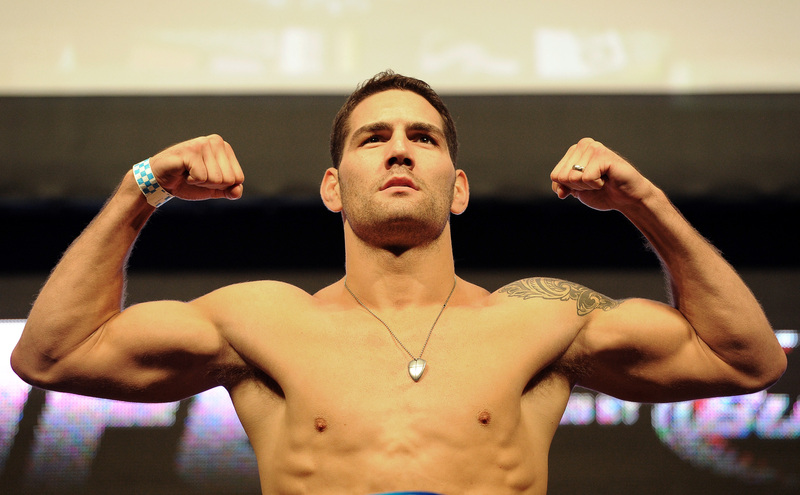 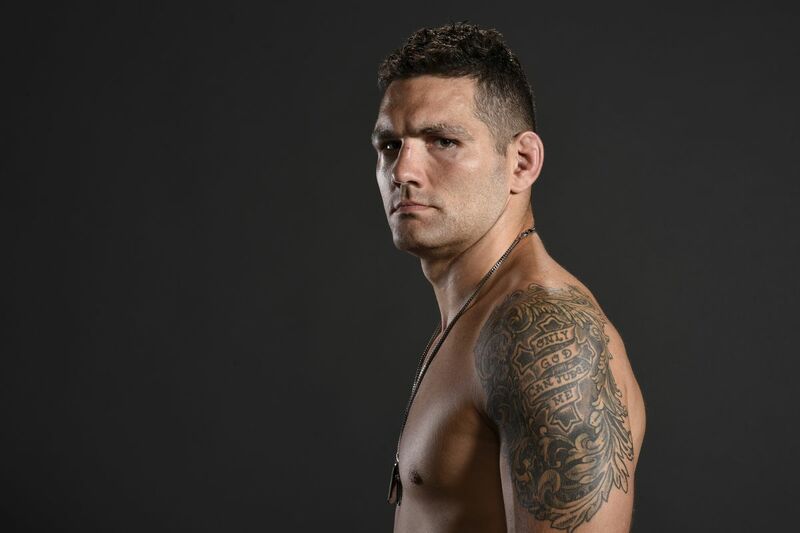 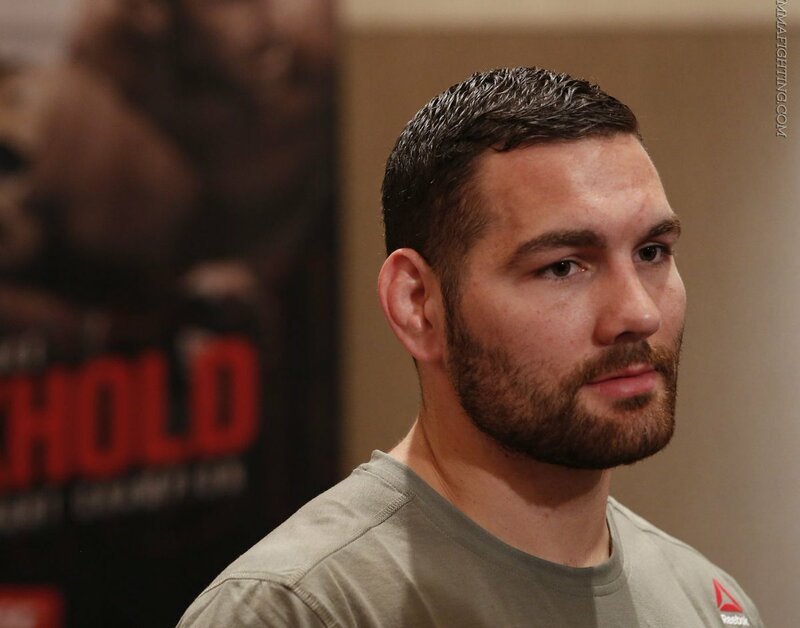 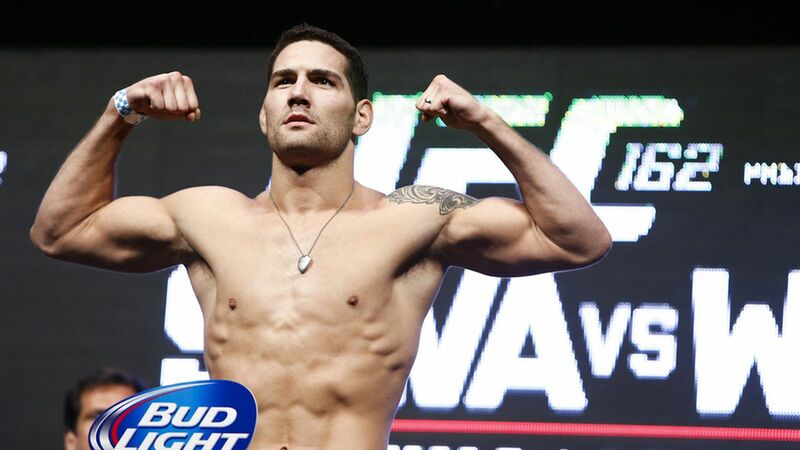 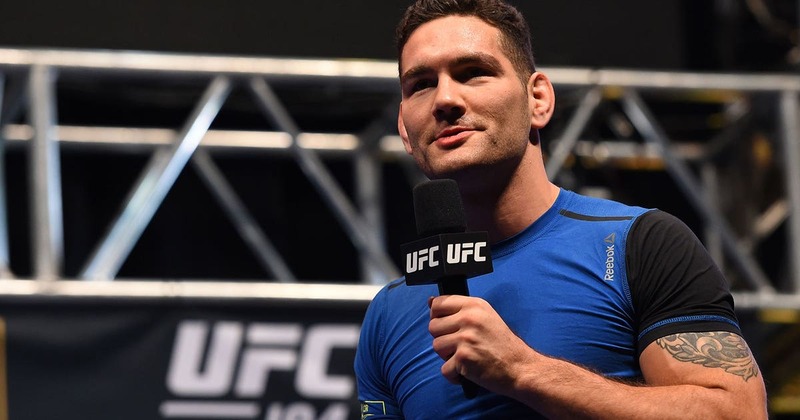 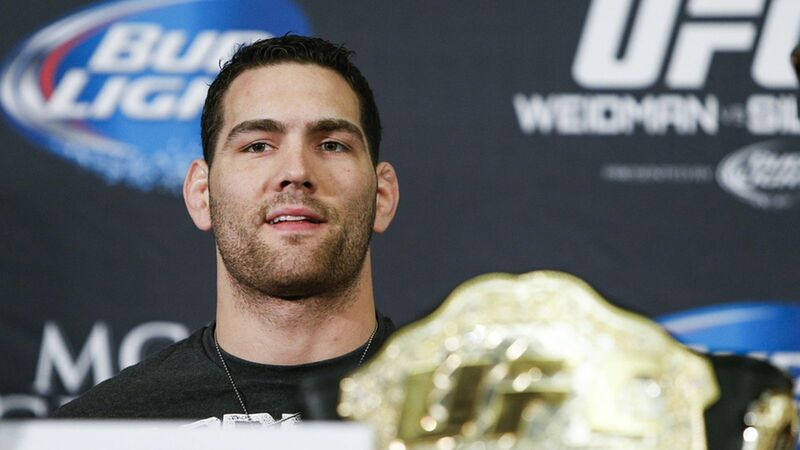 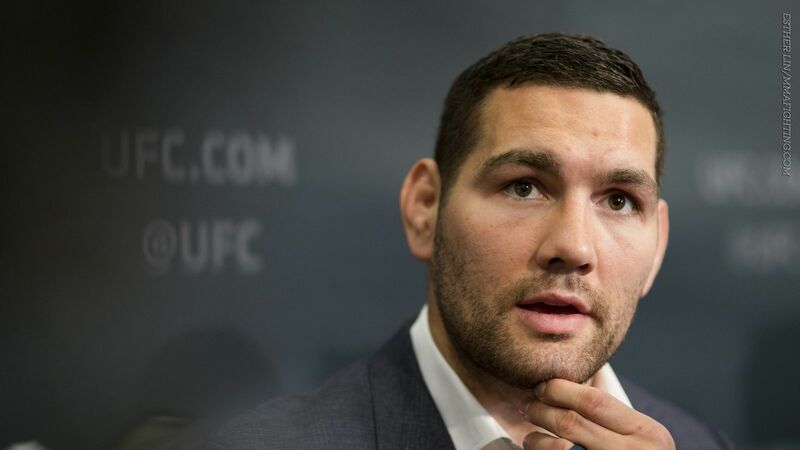 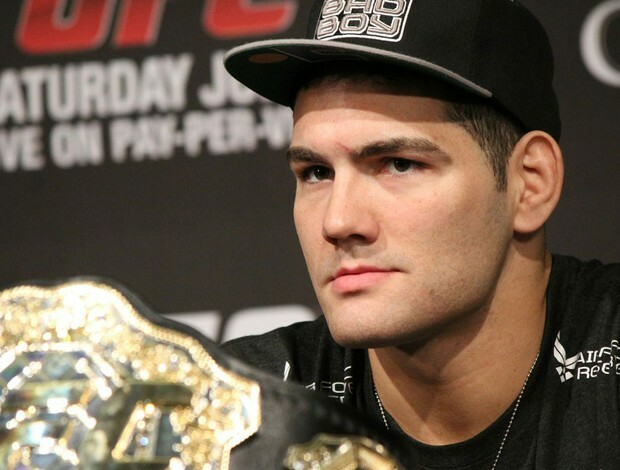 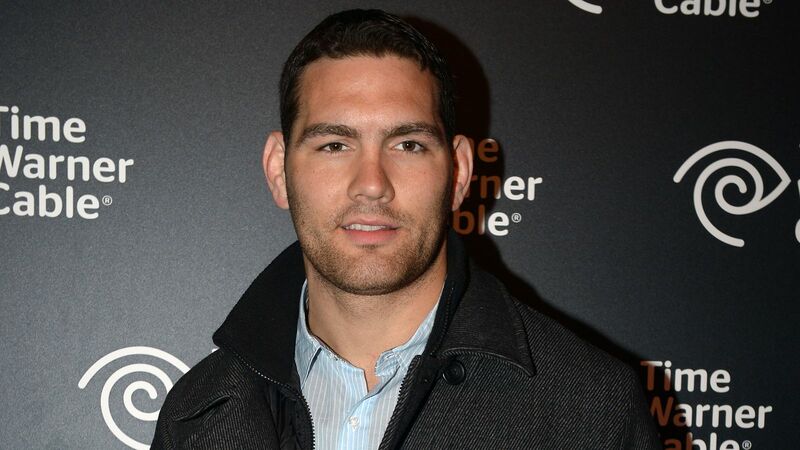 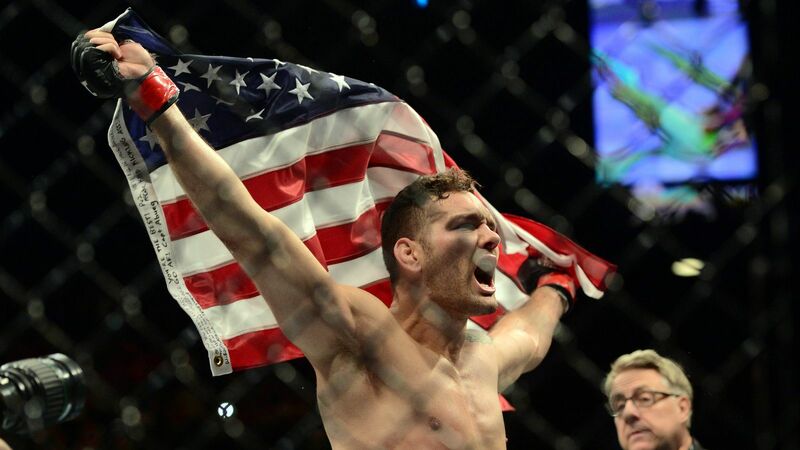 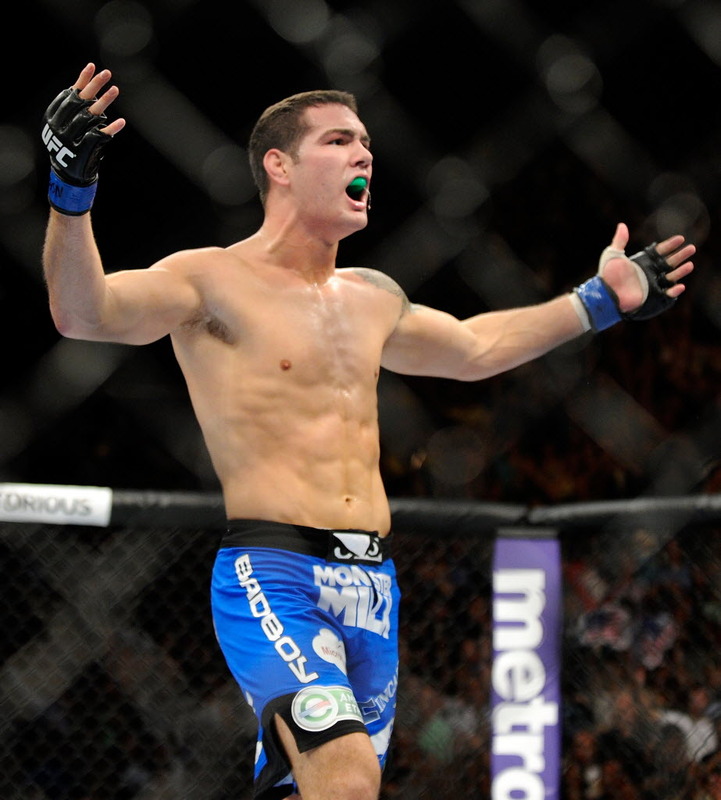 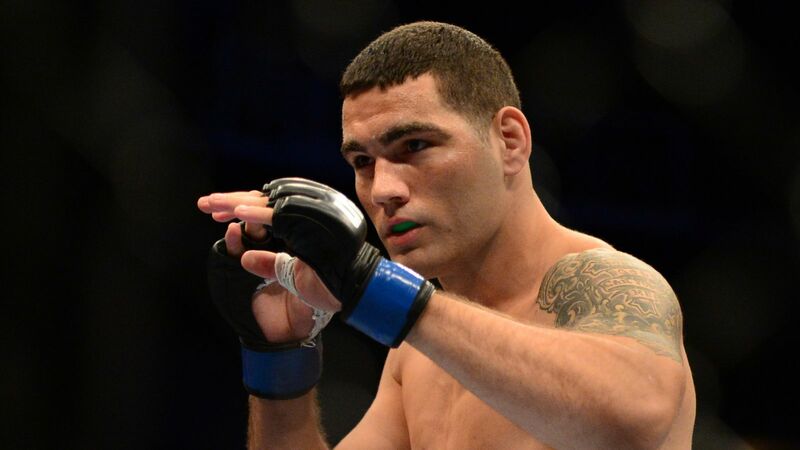 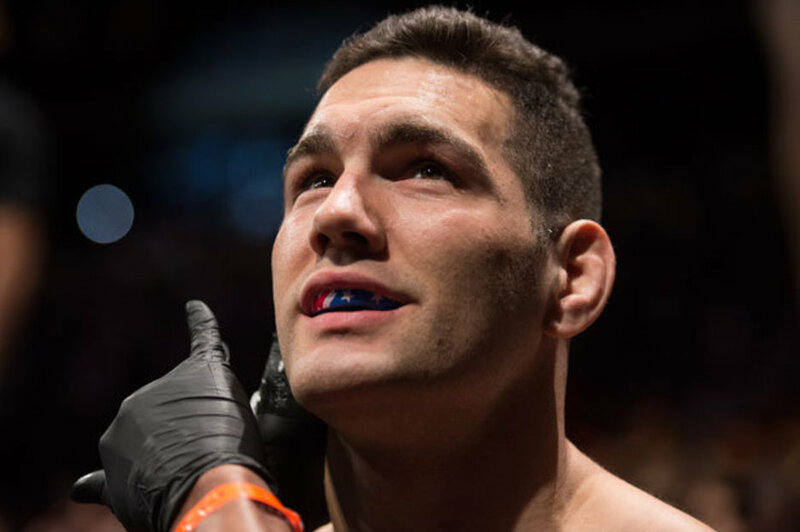 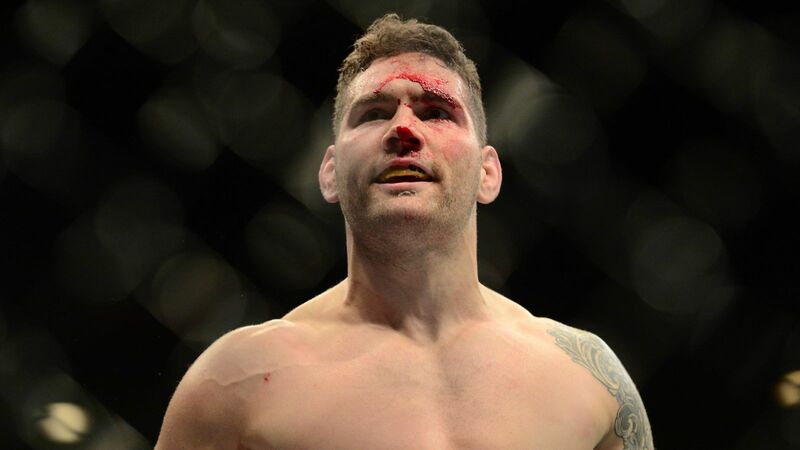 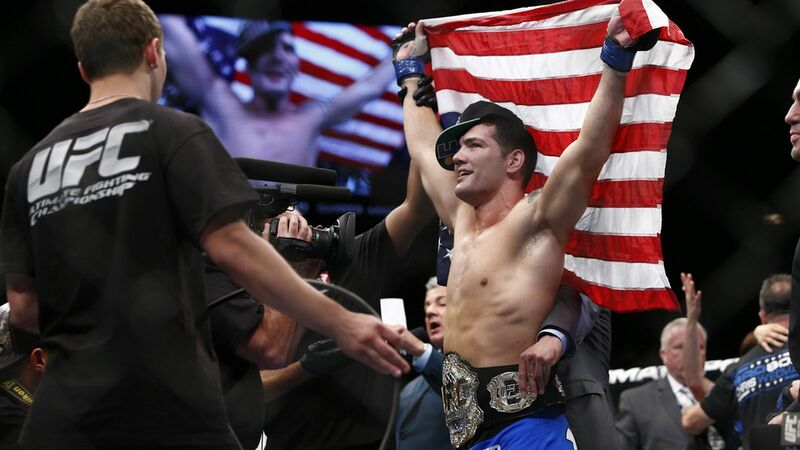 Christopher James Weidman (born June 17, 1984) is an American mixed martial artist and actor. 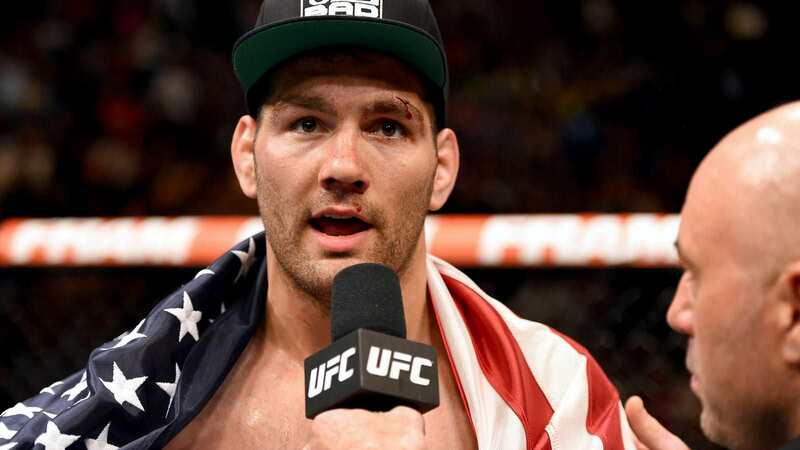 He is the former UFC Middleweight Champion. 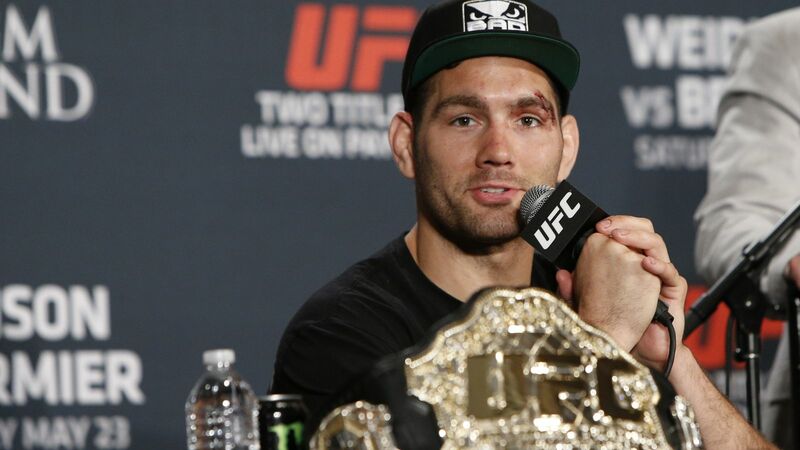 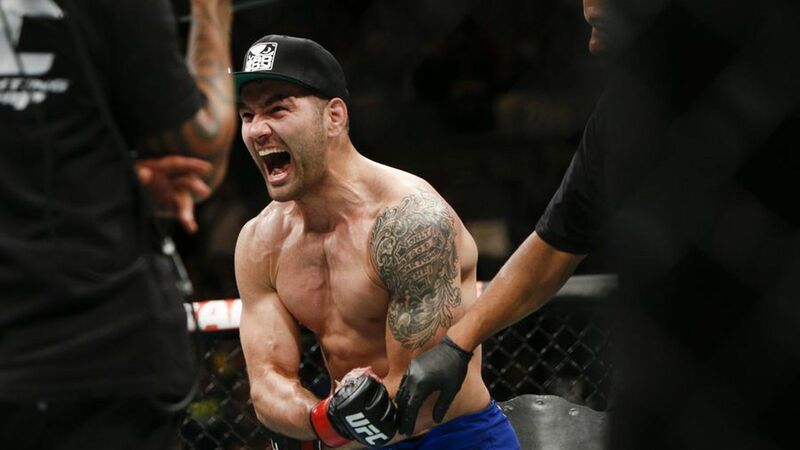 In 2013, he earned worldwide prominence by becoming the first man to defeat Anderson Silva (which he did twice) inside the UFC to become the Middleweight Champion, which he held for approximately two and a half years before losing it to Luke Rockhold. 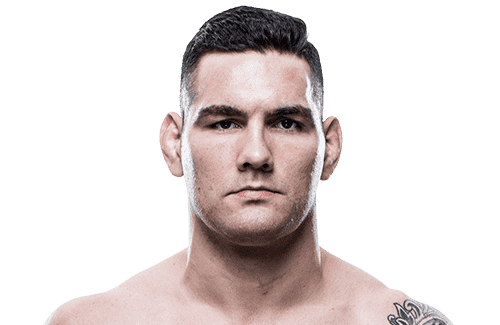 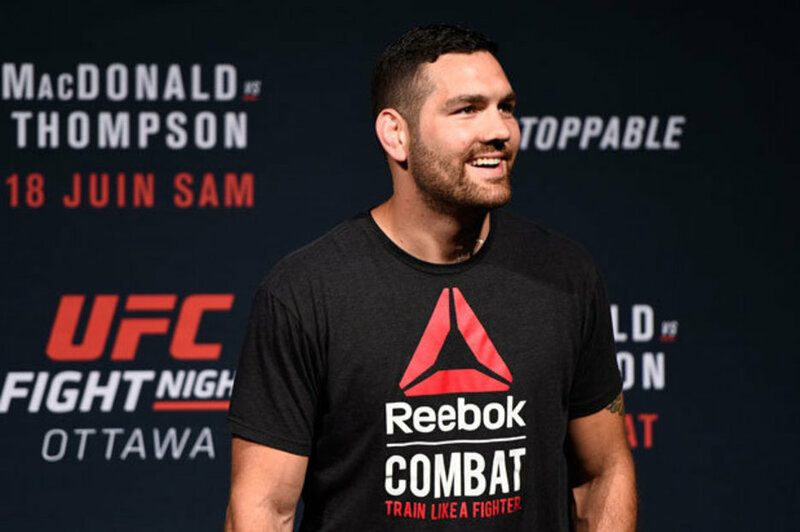 As of February 12, 2019, he is #6 in official UFC middleweight rankings.